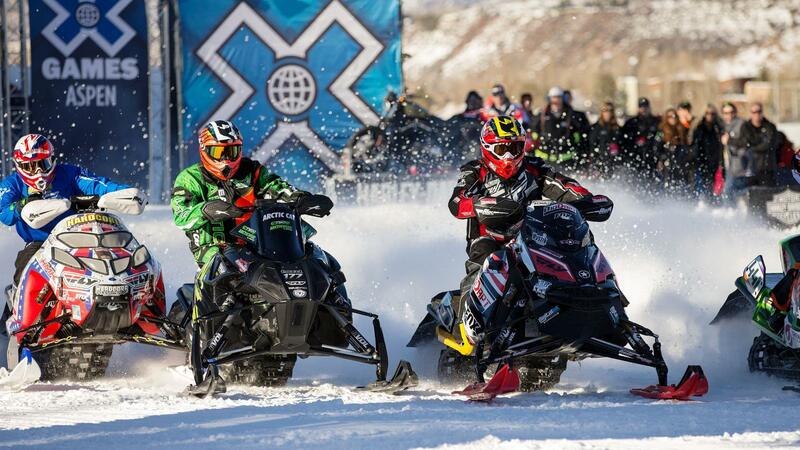 Watch the entire X Games Aspen 2016 Snowmobile SnoCross Adaptive Race, where Mike Schultz, Paul Thacker, and E.J. 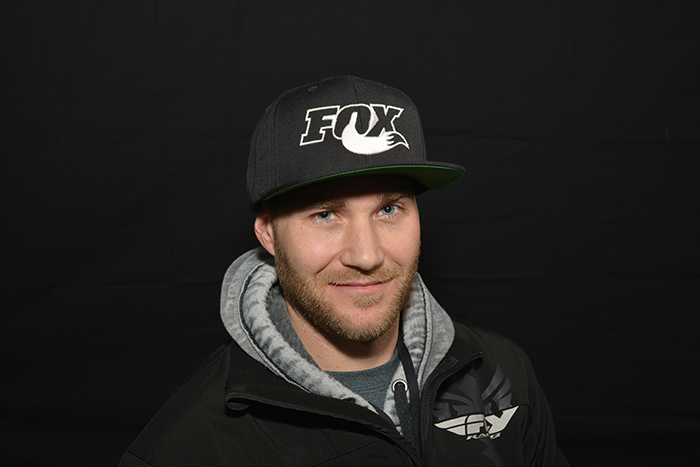 Poplawski finished in the gold, silver, and bronze medal positions. 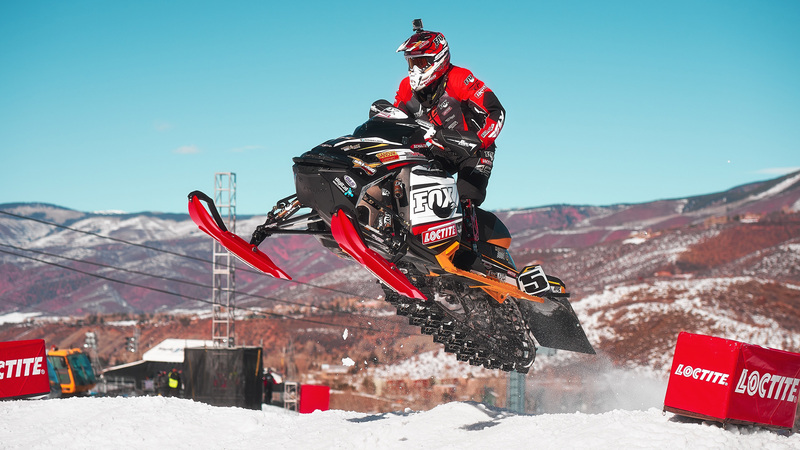 Following a severe heel injury suffered in Snowboarder X Adaptive at X Games Aspen 2015, Mike Schultz is narrowing his focus on SnoCross Adaptive for X Games Aspen 2016. 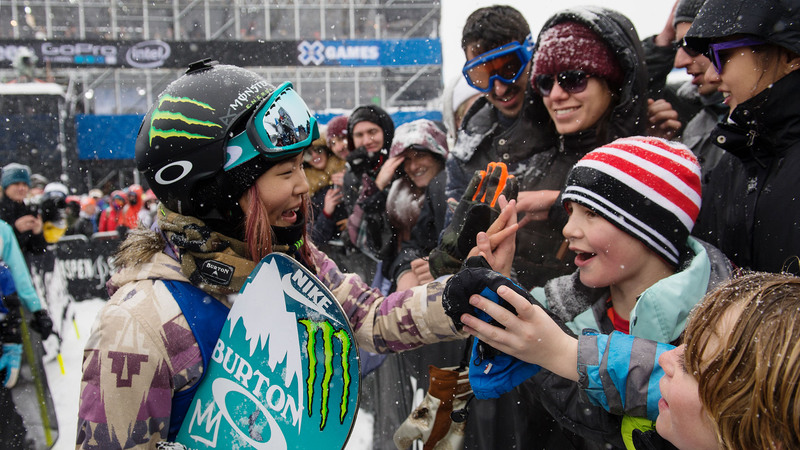 Six-time X Games gold medalist Mike Schultz wears many hats at X Games, but he's also a successful engineer and CEO of his own company, Biodapt. 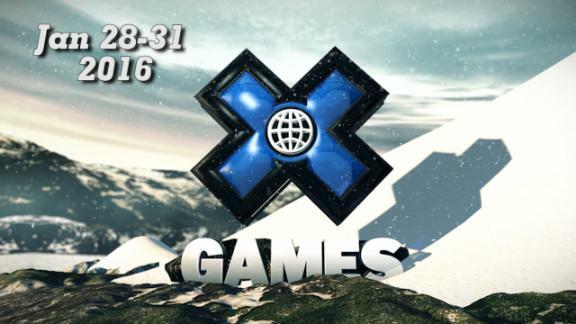 X Games returns to Buttermilk Mountain in Aspen Snowmass, January 28-31, 2016. Here is the first round of invited athletes for the event. 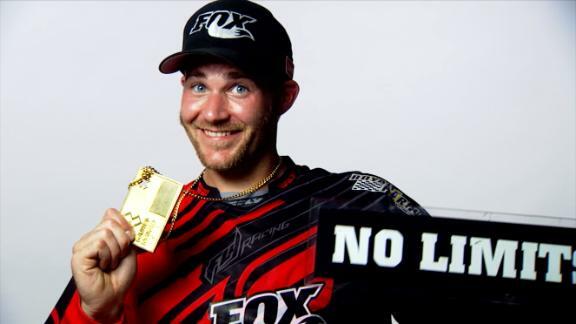 Following an above-the-knee amputation in 2008, snowmobiler Mike Schultz started his own prosthetic company. The equipment he designs and builds has changed the lives of a great number of veterans looking to maintain an active lifestyle.